This project was done in collaboration with TakeLessons.com, an online platform pioneering learning both over the internet and on location. This infographic is an excellent example of indirect marketing with the aid of infographic ideal for promoting specific products. 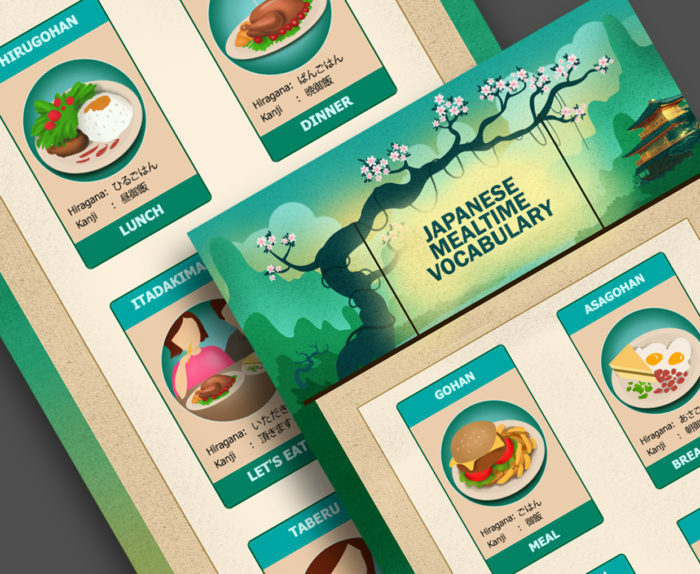 This partner needed to promote a new course in Japanese language and the mealtime vocabulary was a fun way to go. We make it easy for your audience to understand what you want to tell them. We are team comprised of unique competences, professional infographic scientists to deliver visual solutions to marketing problems in the form of prime quality visual content. We take time to understand your story and help you to experience the science of visual story telling.